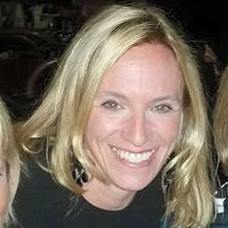 Dance4me Pty Ltd (X-POLE Australia) was started in 2005 by Jessie Dee, a marketer with International Business experience. After hearing all the hype in the press about pole fitness and the body benefits of Pole Dancing, Jessie started casually attending classes in Sydney at Bobbi's Pole Studio with a few friends. As with any sport it became apparent that girls would need to be able to train regularly or at home, in order to progress and become stronger. As most of the people attending pole classes were in rental accommodation, it became apparent that there was a gap in the market for portable, fully removable poles - that were height adjustable and safe. After researching pole suppliers from around the world, in August 2005 Jessie approached Clive Coote, owner of X-POLE: a new ‘concept’ pole that was due for release in the UK market in late 2005. Vertical Leisure then established Dance4me Pty Ltd as their exclusive agent & distributor for the Australian market. 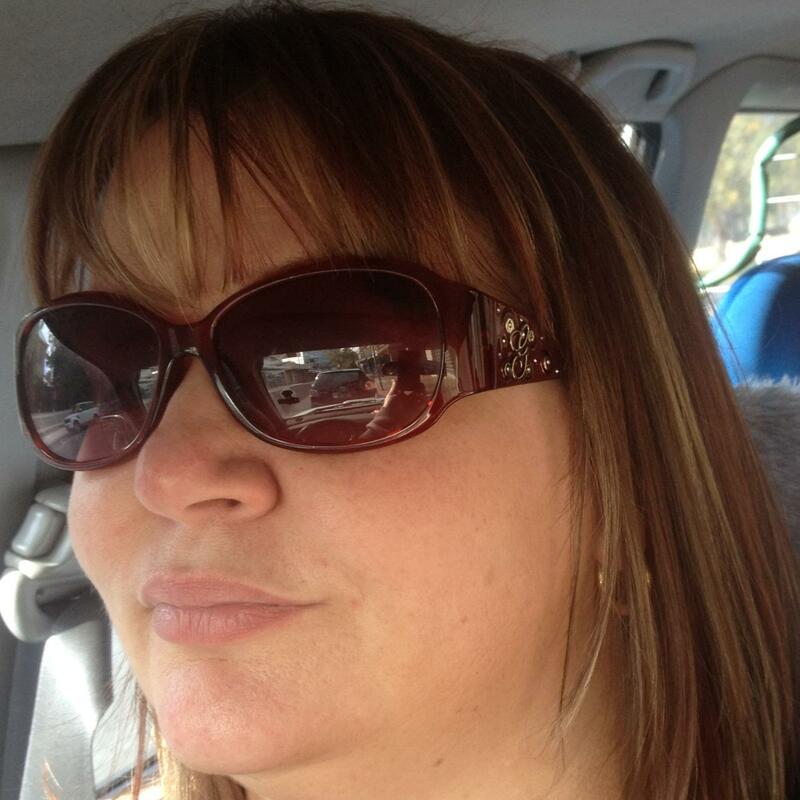 At this time, there were no pole companies in Australia actively supporting the growth of the industry. 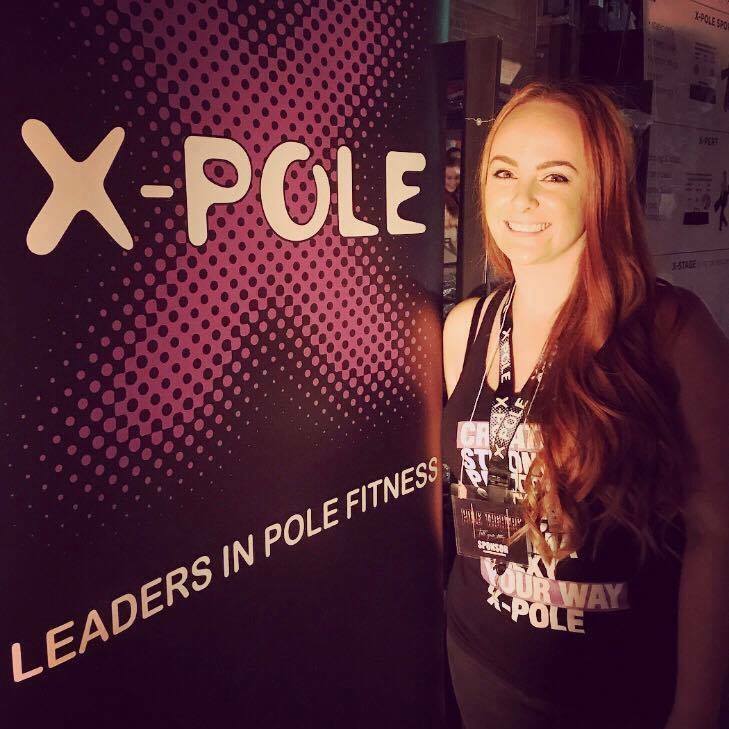 X-POLE was a revolutionary design concept, and coupled with Jessie’s product management background (dealing with multi-million dollar brands); within 12 months the majority of pole studios in Australia had approached X-POLE Australia to start selling our portable poles. 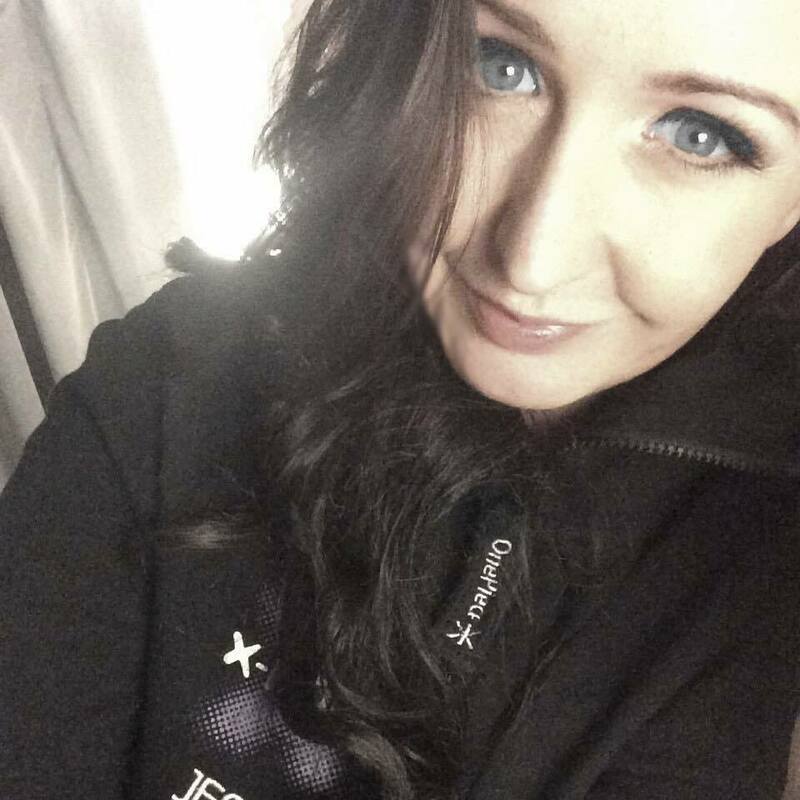 Jessie has grown her business from a tiny one person operation to a company employing a team of highly skilled, passionate women who love this industry & are fiercely proud of the X-POLE brand and its products. As a single mum, Jessie has poured her efforts into growing a company that is all about people: our team, the X-POLE athletes & Ambassadors, the events and comps that are run to provide opportunities to people starting out. We have grown a brand that is all about people. We have as a small local company, invested over a quarter of a million dollars in the Australian industry, Aussie events and local athlete support. We are proud to say that we have been a driving force in growing the Australian Pole industry into one of the most respected, professional Pole communities in the world. X-POLE Australia has a strong reputation amongst pole studios for supporting the growth of the local Pole Industry over the last decade. Reinvesting in supporting local athletes & pole studios has seen a dramatic growth in the number of dedicated instructional pole businesses in Australia. We are incredibly proud of our team. Dance4me Pty Ltd and in turn X-POLE Australia, as a business, is the product of a specialised marketing and brand management experience, a focus on automation of processes, quality engineered products, and great local customer service from a great team.